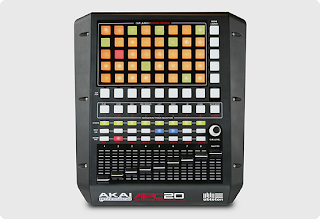 Akai introduces the APC20, the more affordable little brother of the APC40. This is Akai's second controller release dedicated to Ableton Live. Just like the APC40 it features a multicolor 8x5 button Session View Matrix, 9 high-quality faders and two-way communication with Ableton Live. One of the cool features is that if you have an APC40 already, you can hook the APC20 up to it in it's "Combination Mode" and have access to 16 tracks and a 80-button grid. 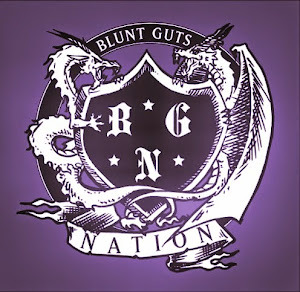 And...here's the really ILL part. You can run up to 6 APC20s at one time. (Chris Tucker Voice) - GOD DAAMN!